Name a travel spot you've always wanted to visit. Isak enjoys working with customers to develop one of a kind marketing strategies that turn leads and clicks into new customers and sales. 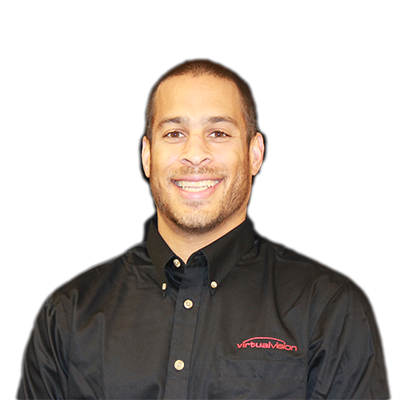 With over 15 years of internet marketing knowledge, he is a valued asset to Virtual Vision as well as his customers. Isak is certified in Google Analytics, Google Adwords, Google Shopping, and YouTube. He also holds a degree from University of Wisconsin Eau Claire in Marketing. Outside of work his passion is athletics, whether he is coaching his son's football, hockey, lacrosse or soccer teams, or "trying" to participate himself.